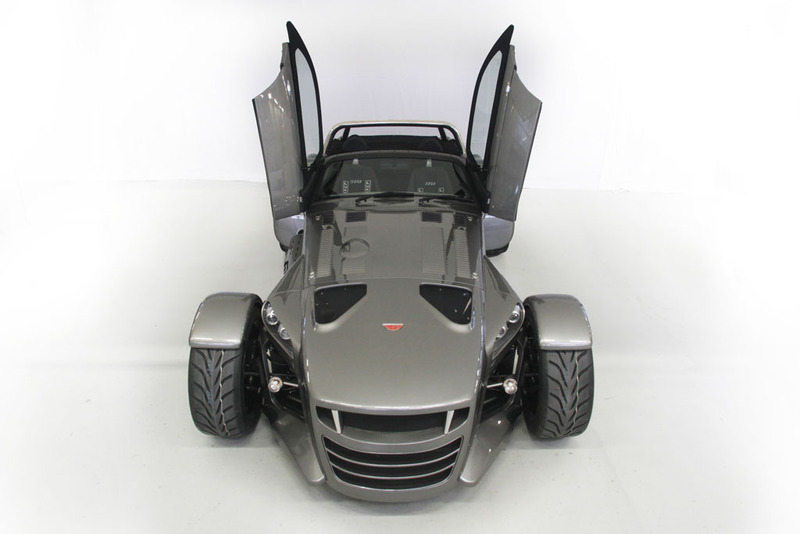 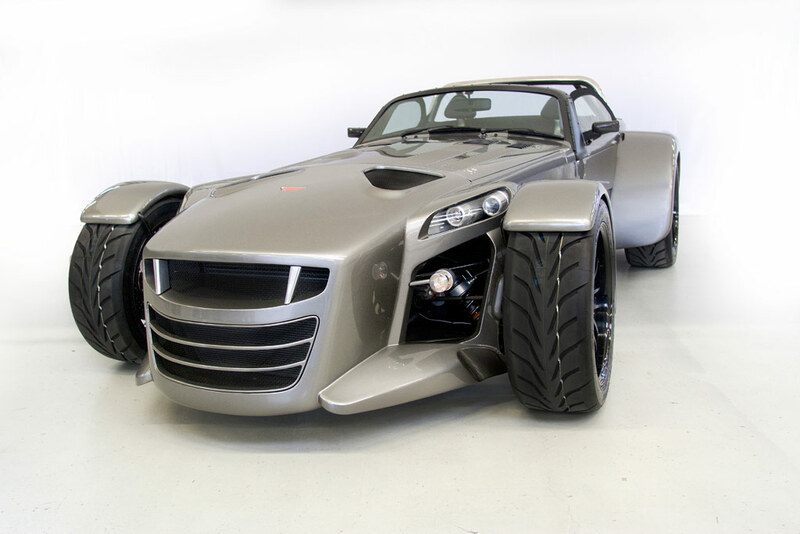 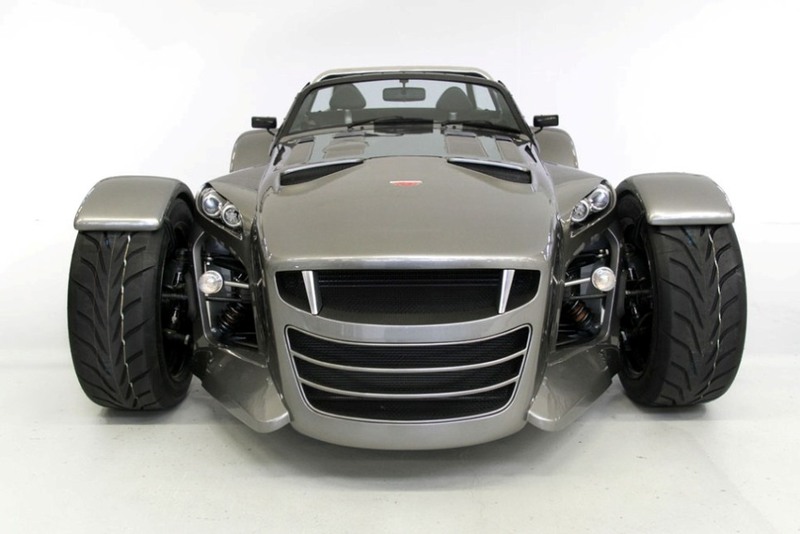 Additional Info: Built in close collaboration with Audi Quattro GmbH, the Donkervoort D8 GTO uses the 2.5 TFSI Audi engine which has been lightened by 30kg. 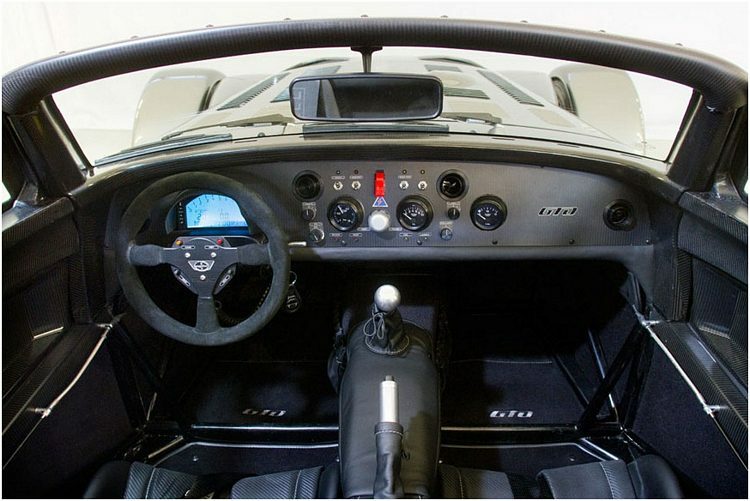 There’s a special race module switch which can increase power from 340 to 400HP, which also switches on the traction control. 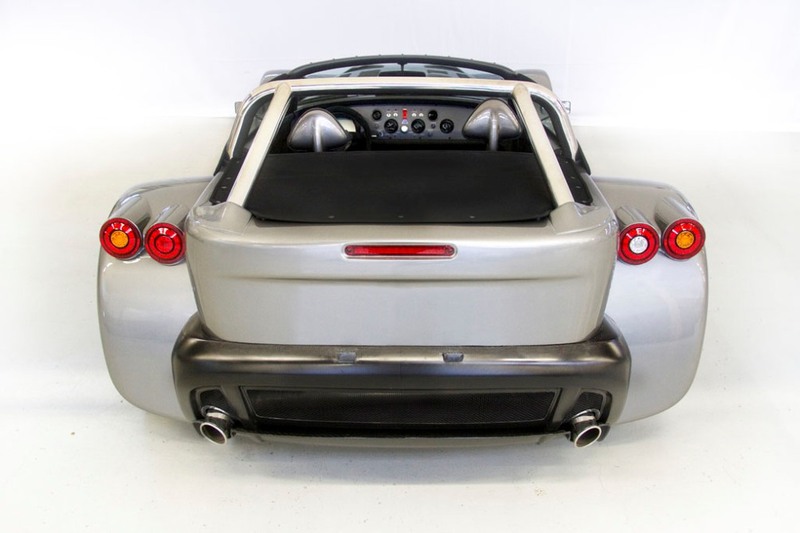 Aviation and even rocket science was used in the construction of the bodywork, creating a rigid, very light weight and super strong structure.